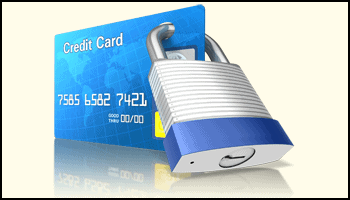 Why was my credit card not authorized? 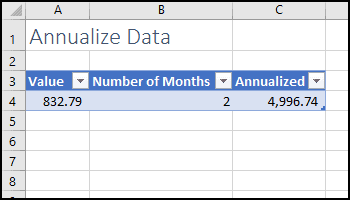 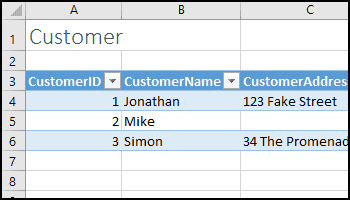 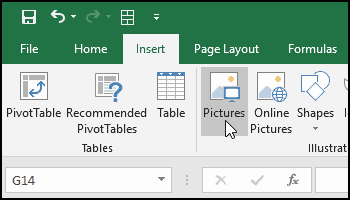 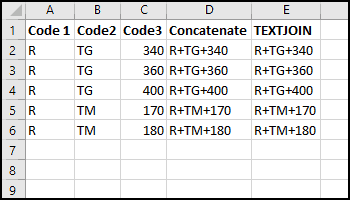 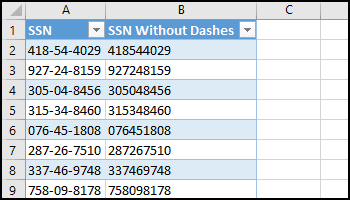 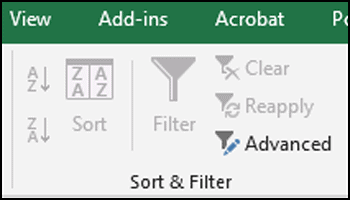 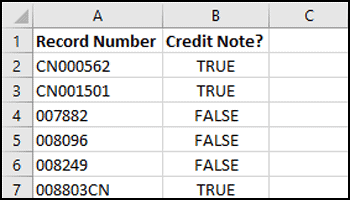 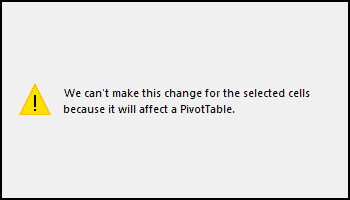 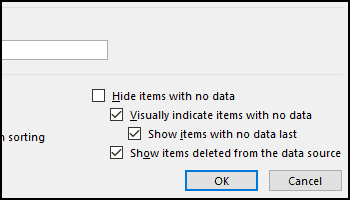 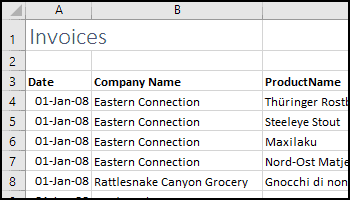 There are a few ways to duplicate a table of data onto another worksheet. 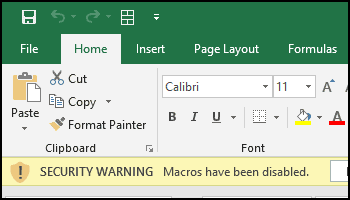 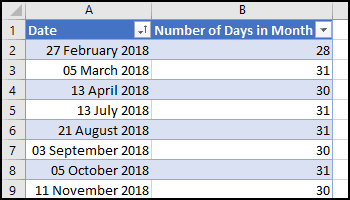 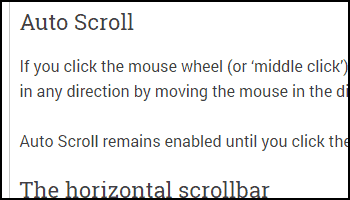 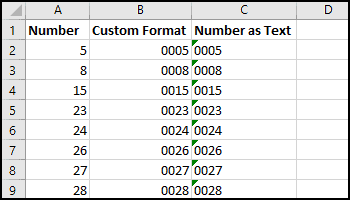 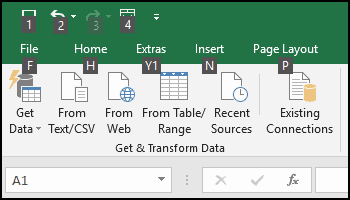 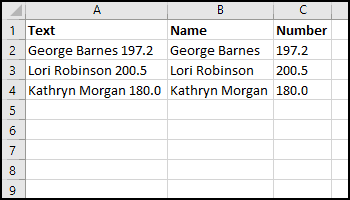 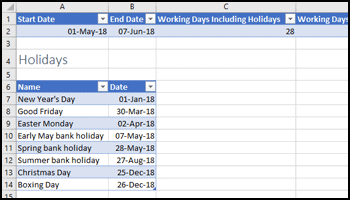 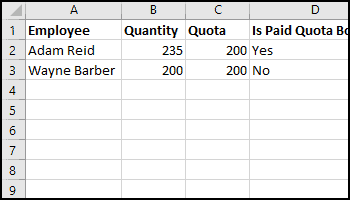 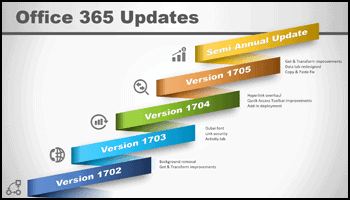 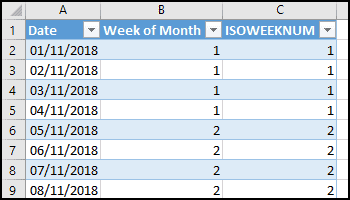 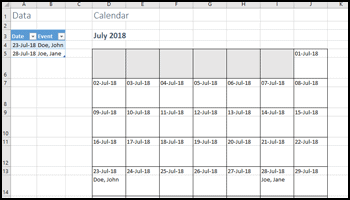 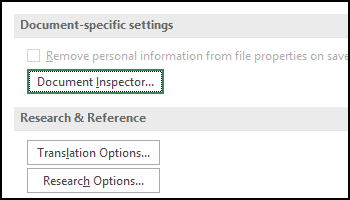 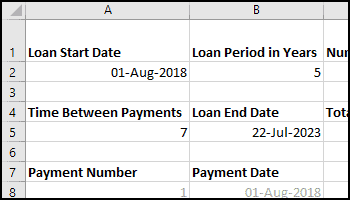 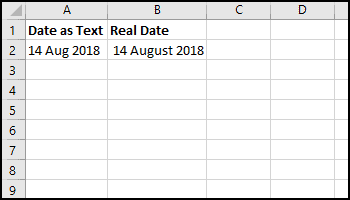 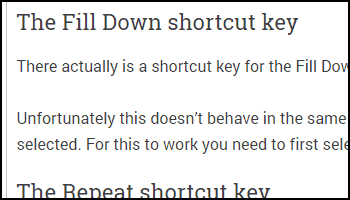 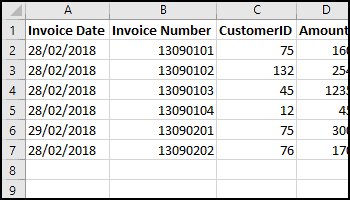 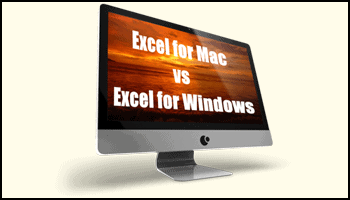 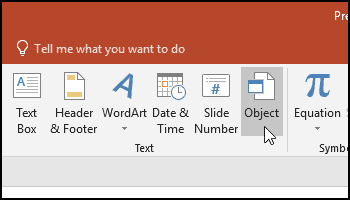 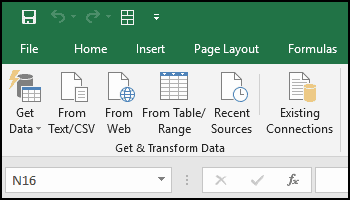 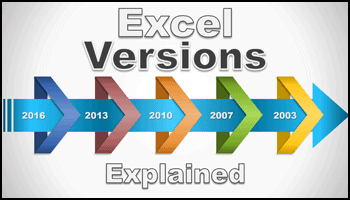 Copy and Paste The simplest way to duplicate a table onto another worksheet is to simply copy it and paste it onto the other worksheet, but this will create a separate copy that won’t update when the first table is changed. 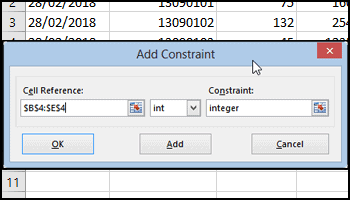 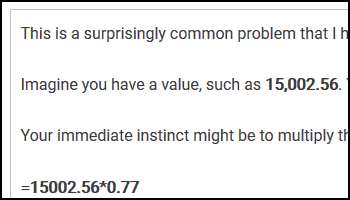 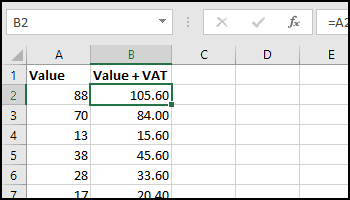 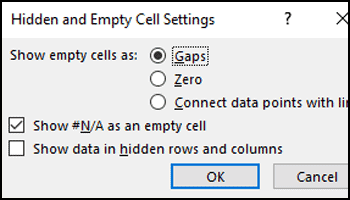 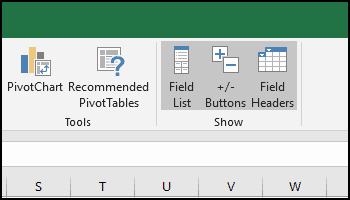 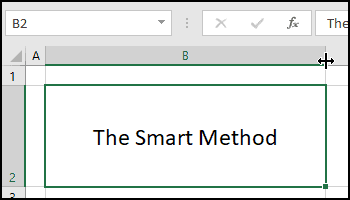 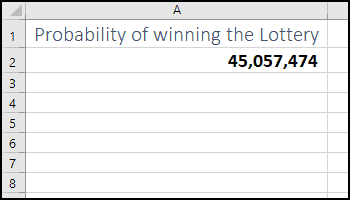 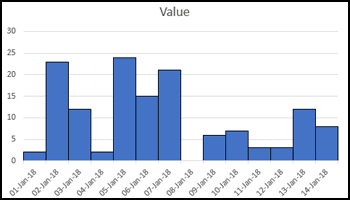 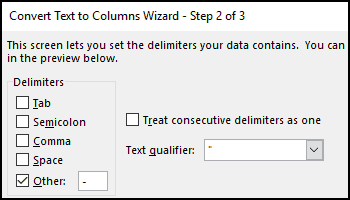 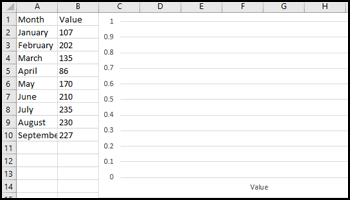 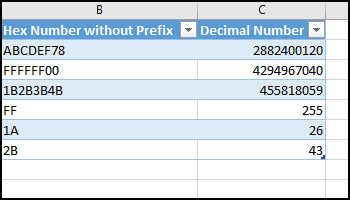 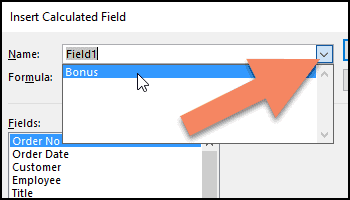 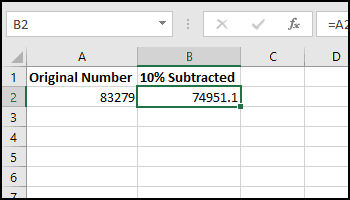 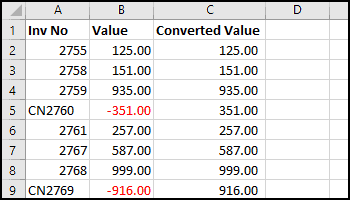 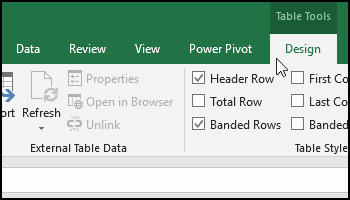 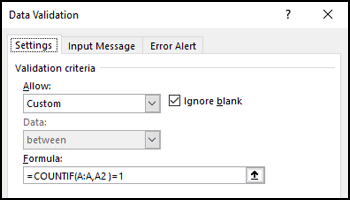 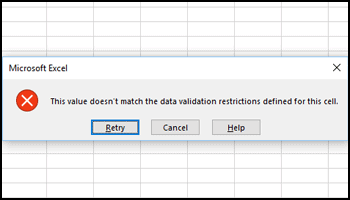 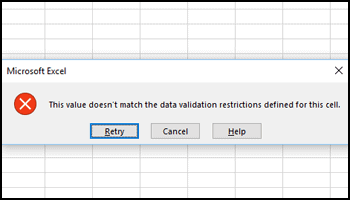 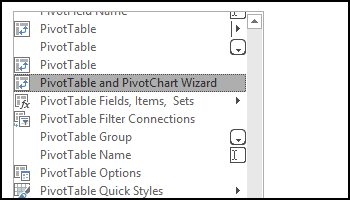 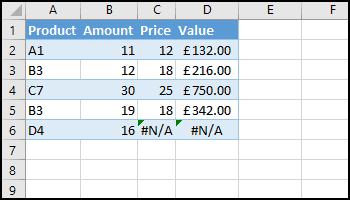 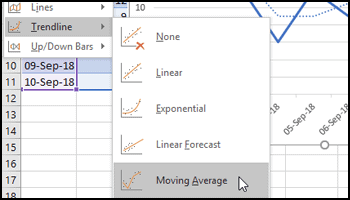 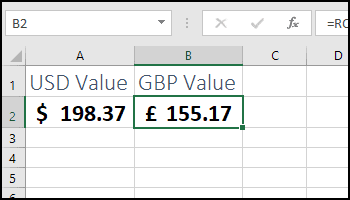 Simple conversion of negative numbers into positive numbers in Excel Simply converting a negative number into a positive number is easy. 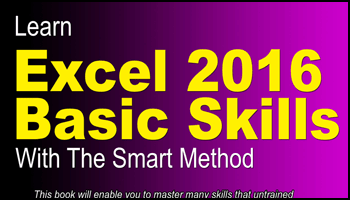 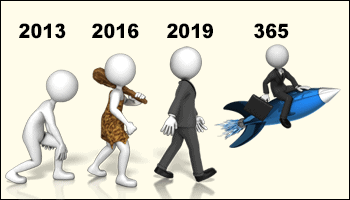 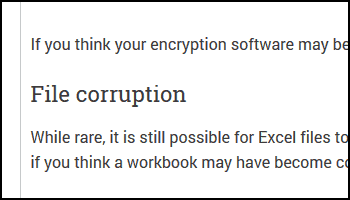 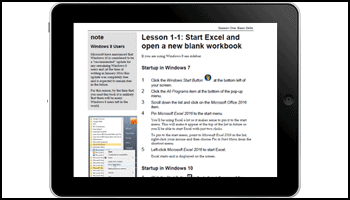 All you need to do is multiply it by -1 with a formula like this: =A1*-1 If Excel formulas are unfamiliar to you, you could benefit greatly from our completely free Basic Skills E-book.